February 22, 2018 by Jonathan Whiting 2 comments on "How to restore your Mac’s Apache settings after upgrading your Mac OS"
October 18, 2014 by Jonathan Whiting 15 comments on "How to setup multiple sites hosted on your Mac with OSX 10.8 + (MAMP Part 5)"
February 15, 2013 by Jonathan Whiting 44 comments on "How to enable and setup php.ini on a Mac with OSX 10.8 + (MAMP Part 4)"
February 14, 2013 by Jonathan Whiting 52 comments on "How to setup phpMyAdmin on a Mac with OSX 10.8 + (MAMP Part 3)"
Welcome to part 3 of the MAMP tutorial. 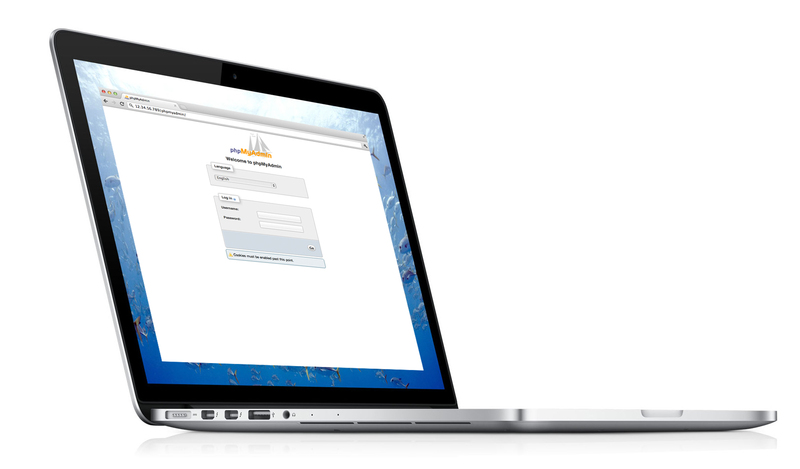 In this post we will go over setting up phpMyAdmin on your Mac’s localhost. 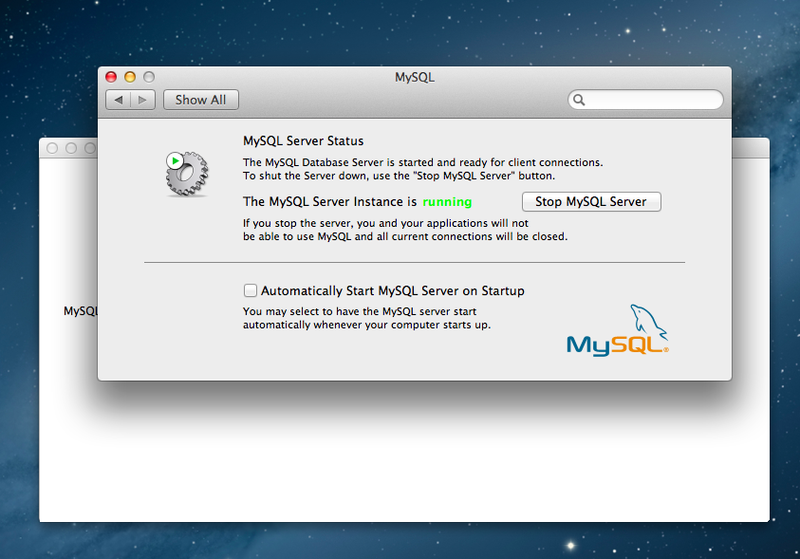 Part 2 walks you through installing mysql on your localhost read. 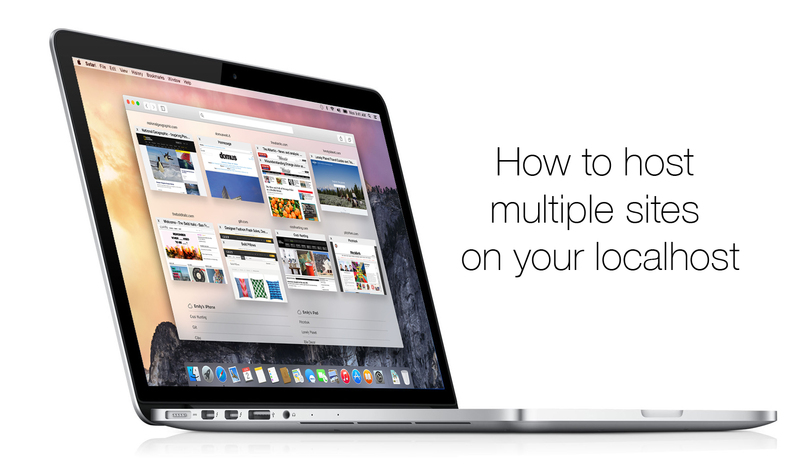 Part 1 shows you how to setup up Apache on your Mac. February 11, 2013 by Jonathan Whiting 22 comments on "How to setup MySQL on a Mac with OSX 10.8 + (MAMP Part 2)"
February 8, 2013 by Jonathan Whiting 219 comments on "How to install Apache and PHP on a Mac with OSX 10.8 + (MAMP Part 1)"
November 26, 2012 by Jonathan Whiting 0 comments on "Amazing tutorials to setup Apache, PHP and MySQL on Mountain Lion"